The meridian 111° west of Greenwich is a line of longitude that extends from the North Pole across the Arctic Ocean, North America, the Pacific Ocean, the Southern Ocean, and Antarctica to the South Pole. 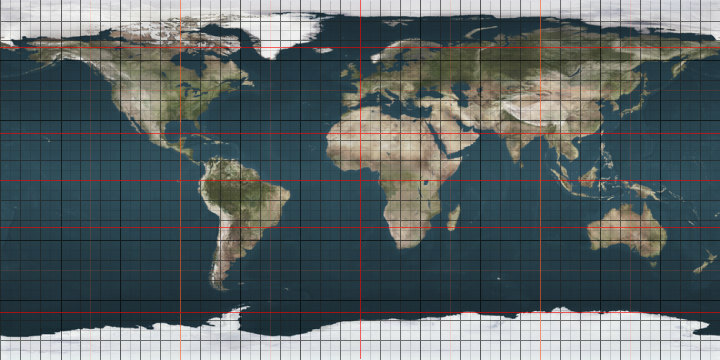 The 111th meridian west forms a great circle with the 69th meridian east. In the United States, the Western border of Wyoming with Montana, Idaho, and Utah lies on the meridian 34° west of Washington, which is a couple of miles west of the meridian 111° west of Greenwich. This page was last edited on 1 August 2018, at 14:38 (UTC).